This entry was posted in Current Affairs, Film, Video and tagged baby doll, bayou, j4hi.com, m.a. 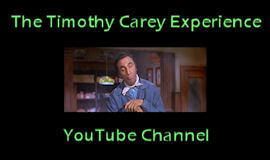 ripps, poor white trash, richard harland smith, tcm underground, timothy carey. Bookmark the permalink.